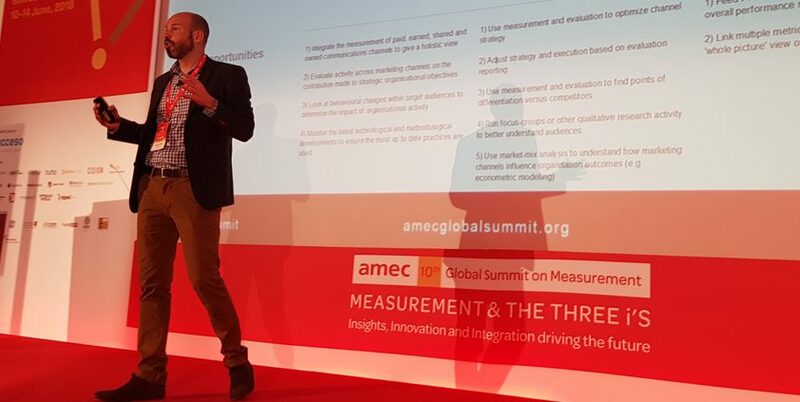 AMEC unveiled a brand new resource to help PR professionals build impactful measurement programmes today at its annual Barcelona summit. 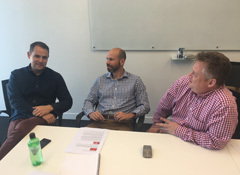 The ‘Measurement Maturity Mapper’ was introduced to the world in a hands-on workshop with Cision’s Paul Hender, FleishmanHillard’s Ben Levine, Survey Solutions’ Colin Wheeler and Impact Research & Measurement’s Aseem Sood. Once launched, this interactive online tool will show companies how they compare to others in their sector and the industry at large. It will then provide communicators with guidance on how best to improve their PR measurement practices. In today’s session, the panel shared the results of a pilot survey, which has formed the basis of the new tool. This pilot survey indicates that most PR teams are doing a good job of measuring helpful metrics and using them to plan their campaigns. But it seems they are lagging behind when it comes to tying these results to business results and demonstrating real business impact. It’s hoped this ‘measurement mapper’ will drive conversations and provide clear guidance for PR professionals, even in the early stages of its development. 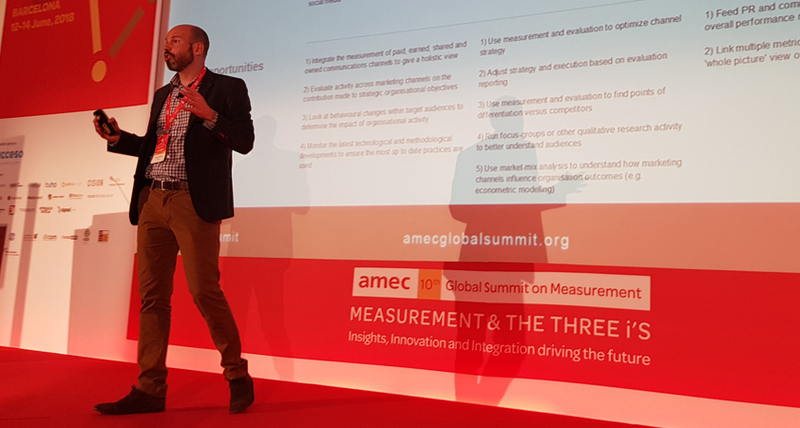 One of the key themes at this year’s AMEC summit has been driving cultural change within organisations to use PR and comms data to demonstrate the discipline’s business impact and inform organisational decisions. As such, the measurement mapper is also intended to provide case studies and recommendations about how to drive management changes – both downwards and upwards within an organisation. The pilot survey results illustrate the need for this. 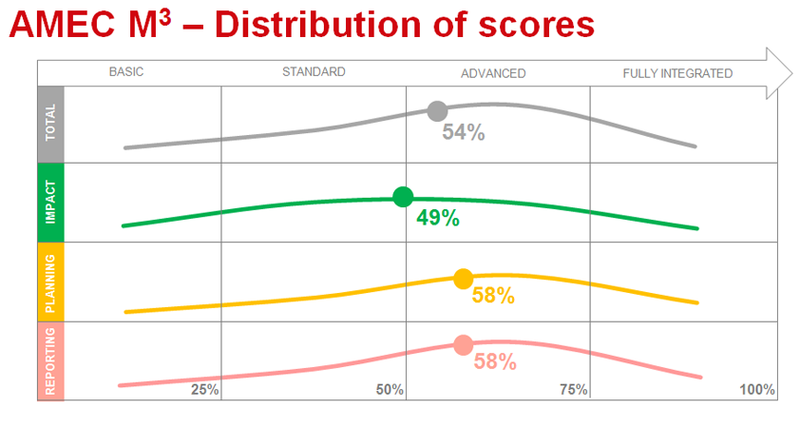 Proving business impact is the area where respondents general had the most room for improvement, indicating that this is one of the biggest hurdles for clients. 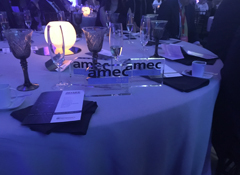 To finalise the tool, AMEC will now refine the measurement mapper survey, continue analysing the data, build the interactive tool and develop supporting case studies to accompany the resource. 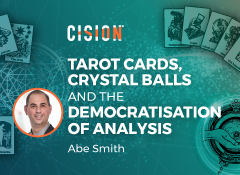 To discover how to enhance your measurement practices with this new AMEC tool, click here now and register for this month’s Cision webinar. 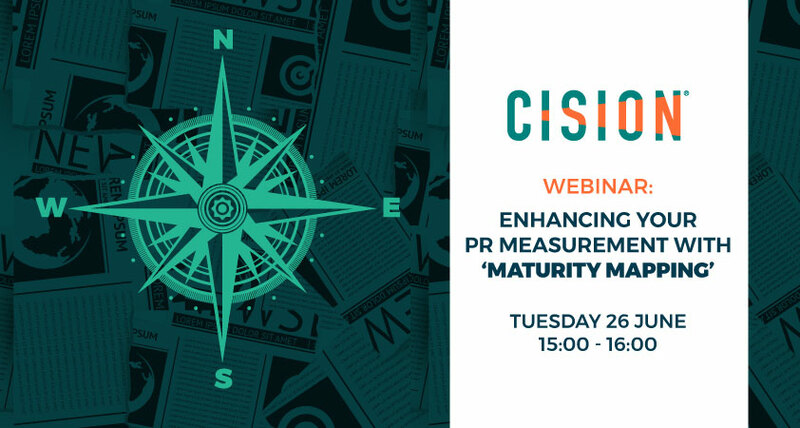 In it, Paul Hender, Ben Levine and Colin Wheeler will outline how to take your PR measurement to the next level.